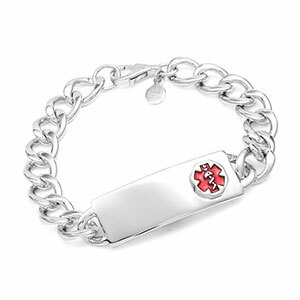 Beautful sterling silver medical id bracelet for a child or small woman. 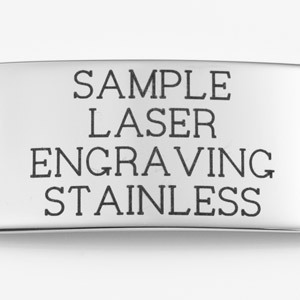 Fits wrist size 5.5 inch. 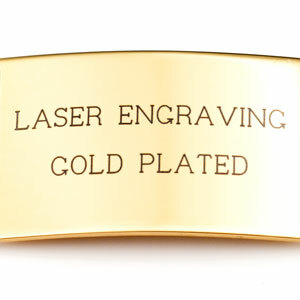 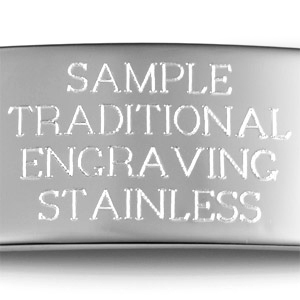 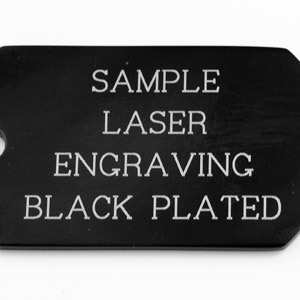 Traditional etched in engraving is used for Sterling Silver. 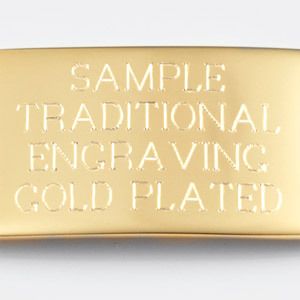 No black filling is used.